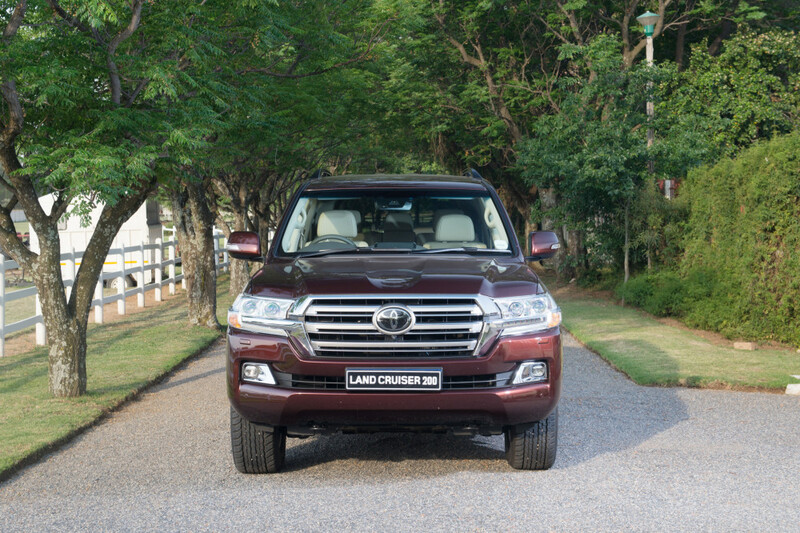 In the Toyota 4×4 stable, the Land Cruiser 200 is the headline act, the big brother. 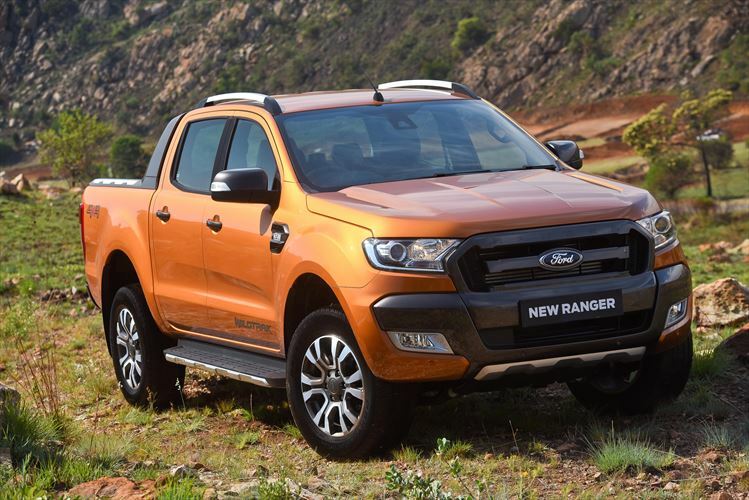 We drove the latest 200 VX-R, which comes standard with 195kW and 650Nm of turbocharged V8 grunt. And the Land Cruiser 200 VX-R feels it, too. Unlike some competitors that have gone all modern on their structural designs, featuring lighter materials like aluminium and employing different designs such a monocoque construction, the body-on-frame 200 still seems as if it was cut from a solid block of metal. Getting the VX-R briskly out of the starting blocks, even with 650Nm of torque in the bank, is not as brisk an affair as it is in some of the competitors. Nail the brakes hard at 120km/h, and there is no doubt that you are trying to contain three tons of metal that doesn’t particularly want to be contained. It’s like a heavyweight boxer, weighing in at a strong-as-an-ox but lumpy and slower-moving 130kg, squaring off against a lithe 85kg boxer, who also happened to be a ballet dancer in a previous life, light on his feet, and blistering fast. The cabin does not represent the cutting edge of premium SUV design, no. But most of the goodies you’d expect to find in a premium vehicle selling for over a million rand are there. You don’t need a masters degree in cabin technology (as you do in some other fancy SUVs) to figure out how to pair your phone, and so on. Mostly anyway… it took us some time to figure out how to manually adjust the ventilation system’s fan speed, but we got there, without having to revert to the owners manual. So how is the cabin? It is vast. The Cruiser 200 is just about two metres wide, so the driver and front passenger sit quite apart from each other. There’s even a fridge between the front seats. The rest of the seven-seat cabin continues the big-on-space theme. The second row of seats offers plenty of leg room while the last two seats which, in the traditional and sometimes frowned-upon Toyota way, fold up and to the sides. Like the rest of the Cruiser’s cabin, the seating arrangement is more old-school than some of the more modern premium SUVs in the market. Access to, and the comfort of, those two rear seats is okay, not great. Back to the driver. The instrument panel is old-school and features analogue dials. The middle console stack is a bulky, impressive piece of kit, with the big TFT colour screen taking centre stage. As alluded to earlier, finding the manual adjustment for the ventilation system’s fan speed proved to a minor challenge – we traced it to the touchscreen TFT display, where you can adjust it. The driver gets the best seat in the house, we reckon. A superbly comfortable seat, all the controls at hand, a commanding driving position, a powerful V8 under the right foot and, maybe most impressively, that feeling of indestructibility. It may not be able to actually to do it, but it feels as if this Cruiser will be able to safely get you through an earthquake, a tsunami or a nuclear explosion. Oh, the cream leather seat trim. The person who thought in days gone past that cream upholstery would be just dandy in a seven-seater, family oriented vehicle… well, they were wrong. It’s just not practical. Black leather would be more suitable. If you think the ‘R’ in VX-R may allude to some ‘Racing’ pedigree, you’re sadly mistaken. Even with the uprated 195kW and 650Nm turbocharged V8 engine in the game, there’s still three tons of solid metal to move. So it’s no robot racer. It’s not that it is dead slow, it will give a few other SUVs a go to 100km/h, and Toyota reckons it will get there in under 10 seconds. It’s just not that comfortable doing it. Like that 130kg boxer, being forced to try his hand at ballet. It goes okay in the corners, but there is some body lean. If you want to take on a brat in his hot hatch in the corners, best whip out Toyota’s more suitable GT86. Where is really excels – and we mean really, really excels – is on the open road, cruising at the legal limits. This is what the Cruiser was created to do. And it does it superbly. The suspension creates a floaty but composed ride. The powerful V8 hums happily along at low revs, the six-speed auto gearbox managing the engine with eerie efficiency. The cabin is quiet and composed. Much of the credit here must go to Toyota’s kinetic dynamic suspension system (KDSS), a fully mechanical system of interconnected hydraulic cylinders to optimally adjust the front and rear stabilisers. Oh yes it can! If you want to drive your R1.3 million VX-R through rivers and over rocks. In case you do, it has a transfer gearbox, so pukka low-range gearing. 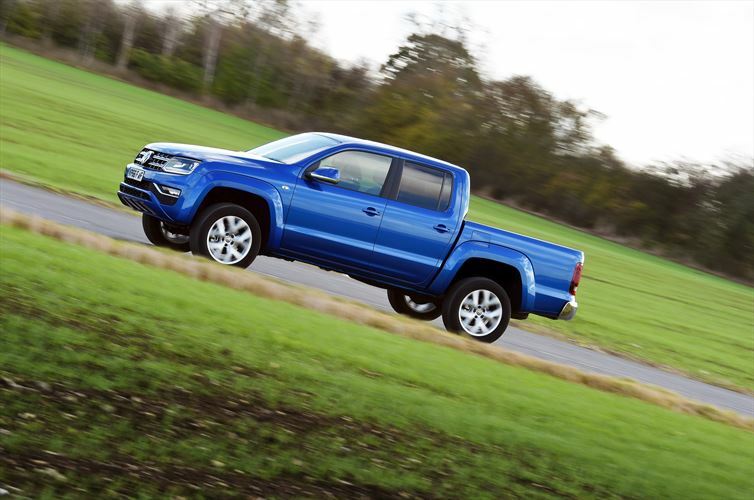 It has a multi-terrain select (MTS) system, it has differential lockers for the centre and rear differentials, and it has up to 230mm of claimed clearance. The Toyota’s KDSS system also comes into play on a 4×4 track, and it can automatically disengage and ‘manage’ the stabiliser bars to increase articulation, and to keep wheels in contact with the ground. And, when wheels are in contact with terra firma, forward momentum can be maintained. As if that’s not enough sorcery, the 200 also comes standard with Toyota’s Crawl Traction Control system. One of the best off-road systems in the game, Crawl manages the traction control to ensure momentum at the driver’s chosen speed. So, if you are in a tight spot, ambling up rocks on the side of a mountain, you simply activate Crawl, select a very slow speed, and aim the Cruiser – the 200 will do the rest. It really works well, too. In years gone past, Toyota’s Land Cruiser has been labelled the ‘King of Africa.’ After driving the 200 again, we were reminded why it earned that title. It’s not the prettiest belle at the ball. Nor is it the fastest. Or the most modern, with all the gadgets in the book. 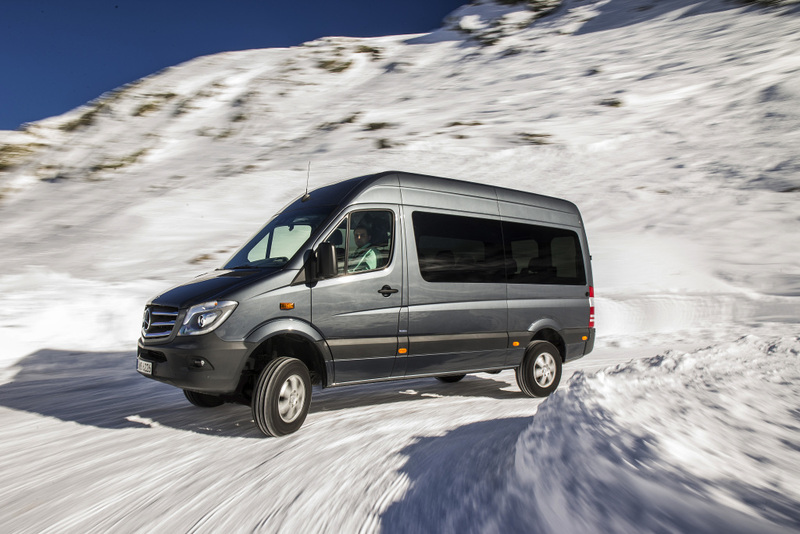 But if there is one 4×4 that will take you to the toughest place on earth, and not only get you there, but also bring you back in superb comfort, the 200 is it. 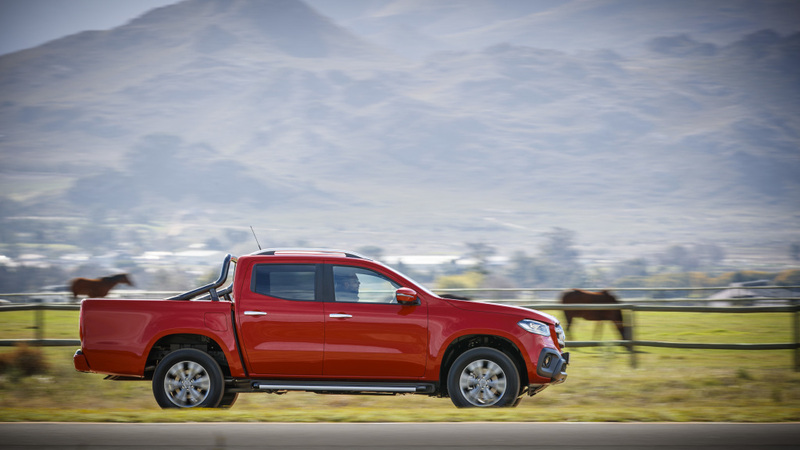 That said, if you are indeed planning on heading to such tough places, the ‘entry-level’ 200 GX, selling for R345 000 less than the VX-R (but with the same 195kW/650Nm V8), will be the better option.